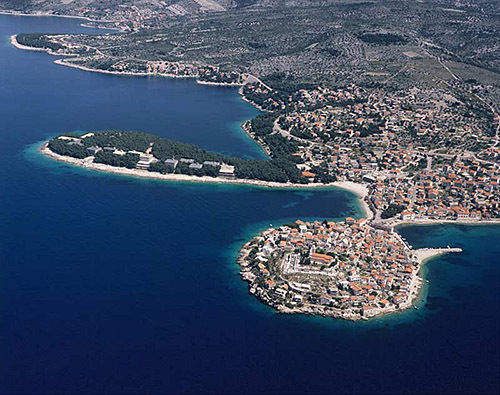 Marina is found at the coordinates 42.76394000 North and 16.82187200 East, Adriatic sea, Croatia. The marina for yachts is in front of the hotel, and within the hotel is a diving centre with a diving school. 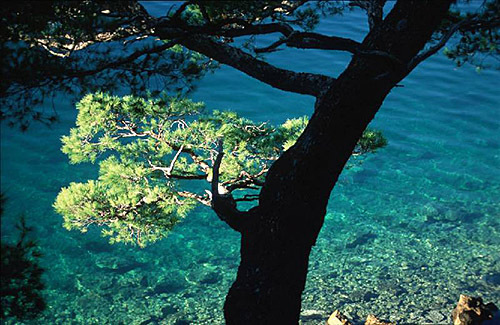 The Hotel Solitudo is situated in the little town of Pasadur, in a place where two of the most beautiful coves (Velo and Malo Lago) join on the island of Lastovo. Right by the hotel is berthing for approximately 30 yachts with connections for electricity and water, whilst the fuel pump is located in the town of Ubli which is about 3 km (1 nautical mile) from the hotel. 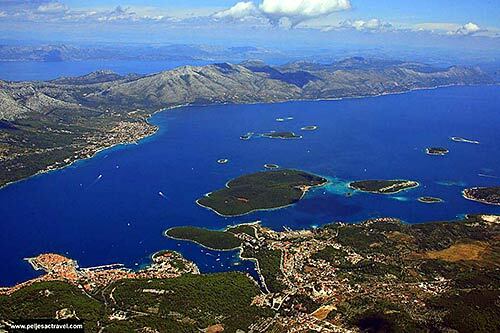 ACI Marina Korcula in at a distance of 20.85 miles. 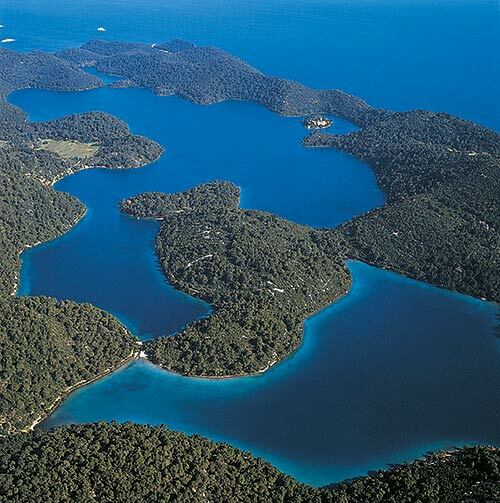 ACI Marina Vrboska (Hvar) in at a distance of 29.61 miles. ACI Marina Palmizana (Hvar) in at a distance of 35.01 miles. Marina Ramova ( Baska Voda) in at a distance of 39.50 miles. Marina Baska Voda in at a distance of 41.48 miles. 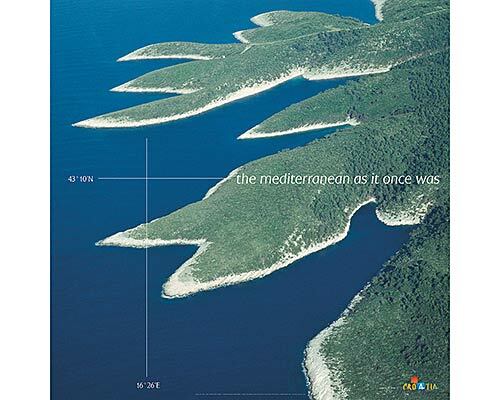 Marina Vlaska (Milna, Brac island) in at a distance of 43.14 miles. ACI Marina Milna in at a distance of 43.19 miles. Struga Lighthouse in Skrivena Luka, Lastovo Island at a distance of 4.21 miles. Glavat Lighthouse in Islet Glavat near Lastovo at a distance of 16.42 miles. Susac Lighthouse in Susac Islet near Lastovo at a distance of 16.86 miles. Plocica Lighthouse in Islet Plocica near Korcula at a distance of 18.41 miles. Sestrica vela (Korcula) Lighthouse in Islet Vela Sestrica near Korcula at a distance of 23.86 miles. Sucuraj Lighthouse in Sućuraj, Hvar Island at a distance of 31.30 miles. Pokonji Dol Lighthouse in Pokonji Dol Island at a distance of 32.91 miles. Prezba Island at 0.61 miles away. Vlasnik (Lastovo) Island at 1.30 miles away. Mrcara Island at 1.50 miles away. Bratin Island at 1.52 miles away. Lastovo Island at 3.12 miles away. Pod Kopiste Island at 4.98 miles away. Kopiste Island at 4.99 miles away. Petrovac Island at 6.92 miles away. Bijelac Island at 7.07 miles away. Stomorina Island at 7.37 miles away.